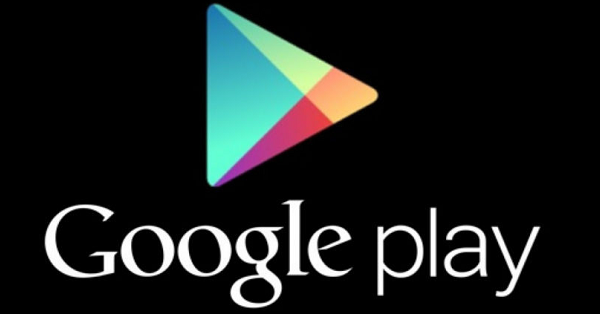 Google Play has seen some updates across the board as far as what the service will suggest for users. Now that will be particularly shrug worthy, but it’s how Google Play comes to those playlist suggestions that is actually interesting. Along with taking the card-based interface and applying it to Play which works and adds to the overall layout, the company has also taken the Google Now approach to the service. Google Now makes use of machine learning to gather information about your location, online habits, and preferred method of travel to find information about weather and traffic in your area and help determine the best route to and from places at specific times. 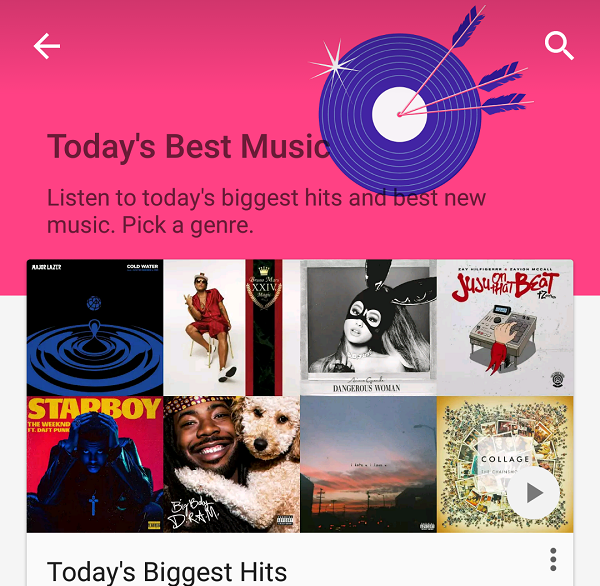 The team that was behind the Songza service—which Google picked up in 2014 and merged into Google Music at the start of the year—are heading up the drive to make Google Play a more responsive, accommodating service capable of making pretty spot on predictions. 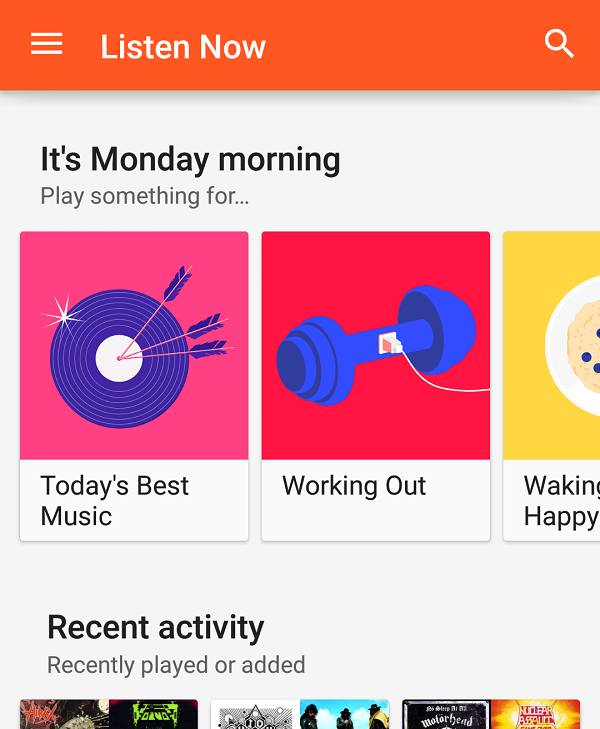 Some of the same information about location, the day, weather, and so on are used to come up with playlists that might fit the mood or situation. The selection also changes throughout the day, so getting up on Monday morning might give you selections for your morning exercising, morning commute, getting pumped for work etc. while later in the day you’ll have something for your evening commute, relaxing after work, and so on.